We’ve got stories this week about MERS spread in South Korea and Ebola drugs that may already be in your medicine cabinet. We’ve also got some stories you may have missed. A team from USAMRIID, the University of Virginia, and Horizon Discovery Inc. have been working to determine if any existing drugs could be used to fight Ebola. Using 2,635 compounds, including FDA-approved drugs, amino acids, food additives, vitamins and minerals they discovered a possible answer could already be in your medicine cabinet—Zoloft and Vascor. At least this one stating, “nanotech sensors can detect illness, fake art, chemical weapons” is more on point. Its very interesting, too! 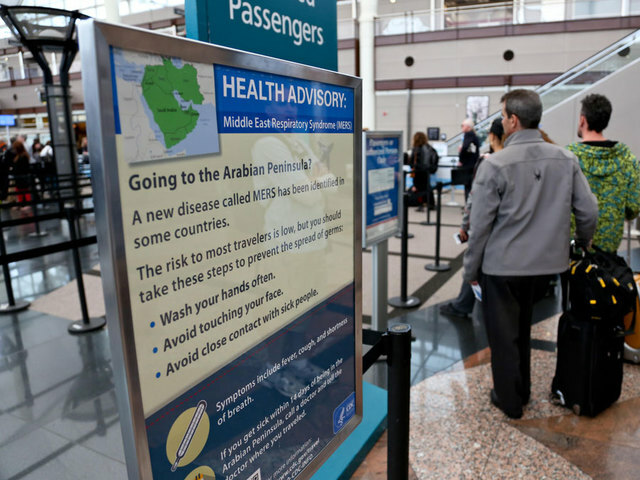 103 travelers were being monitored in Virginia, this week, for signs of Ebola. As of June 3, all were asymptomatic and did not pose a risk to others. One thing you might not know about Canada is that they sell milk not in plastic gallon jugs but in plastic bags and a church in Baxter, ON is using those bags to weave sleeping mats for those impacted by the ebola outbreak in West Africa. Planning your summer vacation? You can visit Australia’s newest tourist attraction—the Maralinga nuclear test zone! I spent about 12 hours at Dulles Airport yesterday. I didn’t fly anywhere, but I was ensuring that 120 international students were able to get from Washington DC to their host families all over the country. You may have noticed that in the security areas of Dulles Airport they have televisions that go over proper security screening procedures. On these same screens, they also show CDC travel alerts. In June (when I was ensuring that 450 students were able to get back to their home countries), the alerts were for MERS and mosquito borne diseases like dengue and Chikungunya. Yesterday, Ebola was on alert for travelers to West Africa. Last week we looked at the fever pitch of Ebola, today, lets look at the diseases designated by the CDCs travel alerts at Dulles. 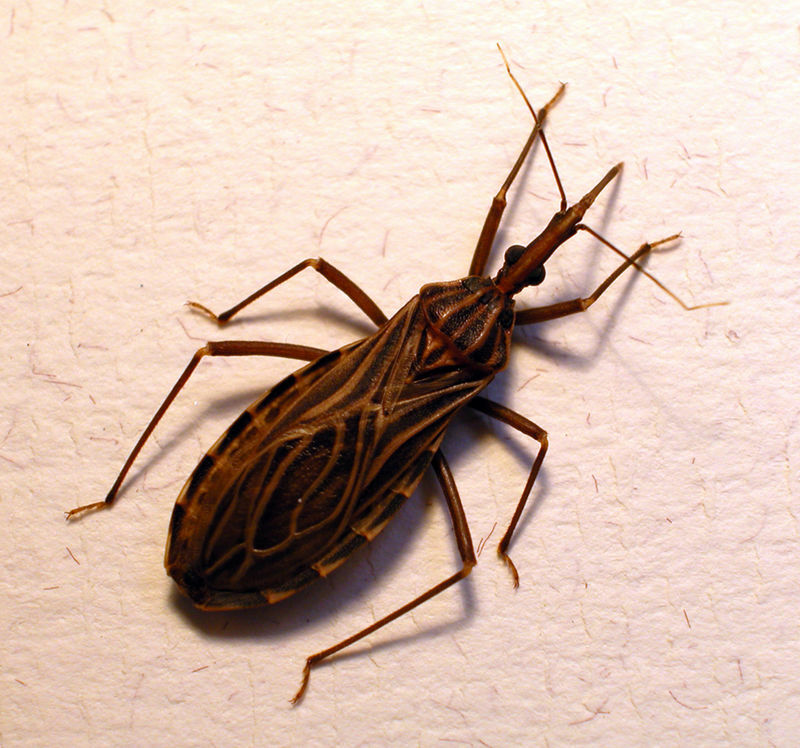 Travel alerts from the CDC often include Chickungunya and Dengue fever, but another disease from the same vector—the tiger mosquit0—is receiving alerts as well. Zika Fever, was isolated in humans in the 1970s, but has relatively few documented cases. In 2007, the virus demonstrated epidemic capacity with 5,000 cases in Micronesia. In 2013 there were 55,000 cases in Polynesia. Today the CDC has issued Watch Level 1 alerts for Zika in Easter Island, French Polynesia, and the Cook Islands and urges travelers to practice usual precautions. Saudi Arabia reported only ten new cases of MERS from June 28- July 28 during the month of Ramadan. In April and May of 2014, hundreds of people were infected by MERS, which raised concerns about infection rates during Ramadan and during the Hajj, which will take place in October, when millions of pilgrims will travel to Mecca. Since 2012, Saudi Arabia has confirmed over 700 cases of infection resulting in nearly 300 deaths. The CDC designates the Hajj as an Alert Level 2, and urges U.S. residents to practice enhanced precautions. This week, the World Health Organization declared that the spread of Ebola in West Africa is an international health emergency. They urged coordinated response in order to keep the spread of the virus under control. Though no travel or trade bans have been enacted, the WHO recommends that Ebola cases or contacts should not travel internationally. This comes at a time when states of emergency have been declared in Liberia, Guinea, and Sierra Leone and the number of total cases has reached nearly 1,800 with over 950 deaths. The CDC designates outbreaks in these countries as a Warning Level 3, and urges U.S. residents to avoid non-essential travel.